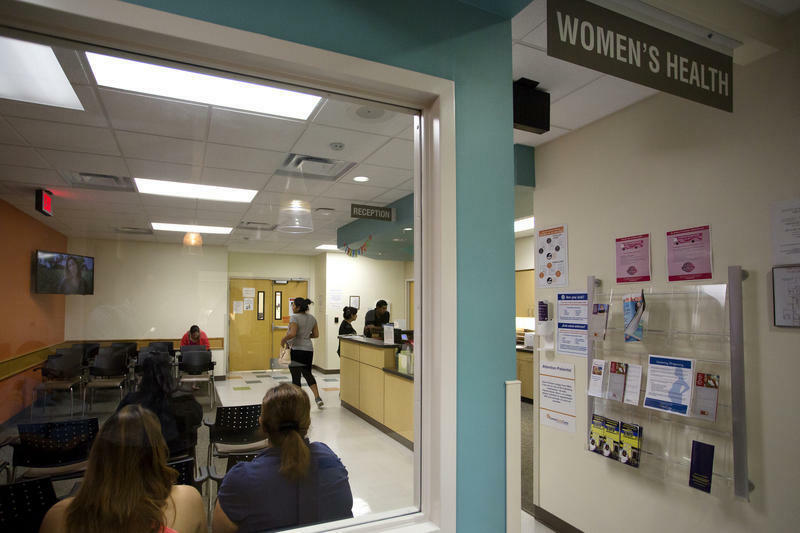 As Healthy Texas Women closes in on a one-year milestone, the state says the program has been steadily increasing access to health care for women. Advocates, however, are skeptical. The program provides subsidized health care to low-income women. It was created after Texas kicked out family-planning providers that also provide abortions, like Planned Parenthood, from an earlier incarnation in 2011. As a result, the state lost federal funding, 82 clinics closed or eliminated family-planning services and thousands fewer women received services. Now, state health officials say things are turning around. 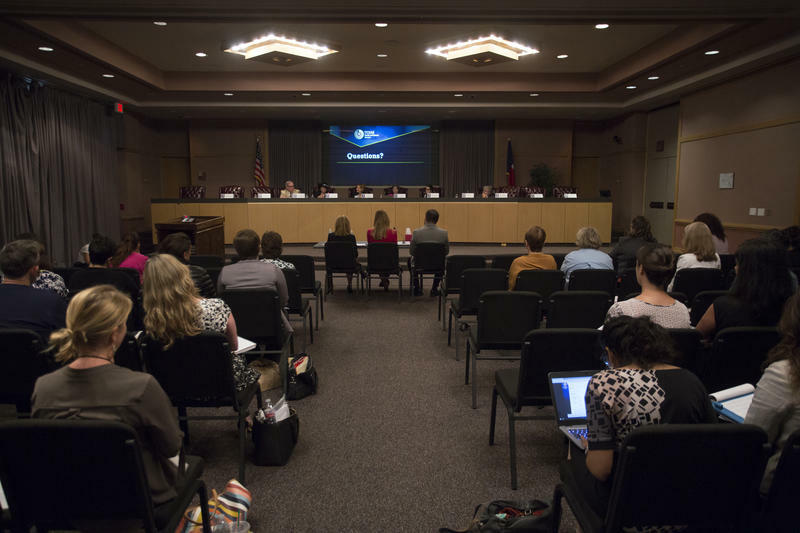 “I think it’s going very well,” said Lesley French, an associate commissioner at the Texas Health and Human Services Commission. She provided two benchmarks for how the program is doing: the number of providers in it and enrollment. “We were able to see an increase in providers from previous programs," she said. "So, we have over 5,300 providers now in this program, and it’s just growing." But Stacey Pogue, a policy analyst with the left-leaning Center for Public Policy Priorities, said taking a head count of how many providers checked a box and said they can provide services is not enough. 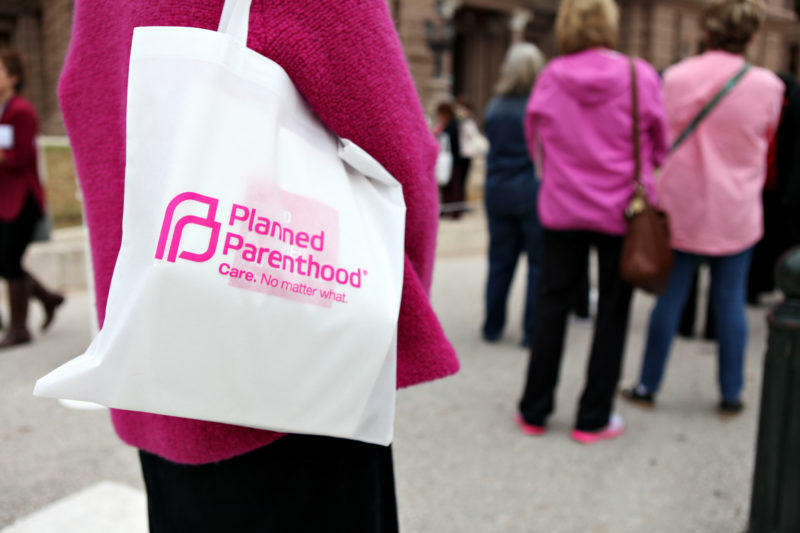 Planned Parenthood was one of the few high-volume providers in the previous program, Pogue said, so when it was kicked out, fewer women were actually getting health care through Healthy Texas Women. But French said enrollment numbers are now up. Pogue said that figure is misleading, too. Part of the reason the number jumped, she said, is because new mothers started getting automatically enrolled in Healthy Texas Women when they were kicked out of Medicaid. That happens two months after a woman gives birth. Pogue said auto enrollment is one of the best updates to the program. However, she said, it means you can’t really compare enrollment numbers to previous years. State health officials said they hear anecdotally that more women are getting more services. French argued data cited by Pogue and others are from the first few months of the program, which doesn’t necessarily illustrate what’s happening now. New numbers for how well Healthy Texas Women is serving women won't be out until next spring, she said, adding that the state is trying to get more federal funding, which could improve the program. The state is likely to go to court if it gets funding, however, because critics say withholding federal money from Planned Parenthood violates Medicaid laws. 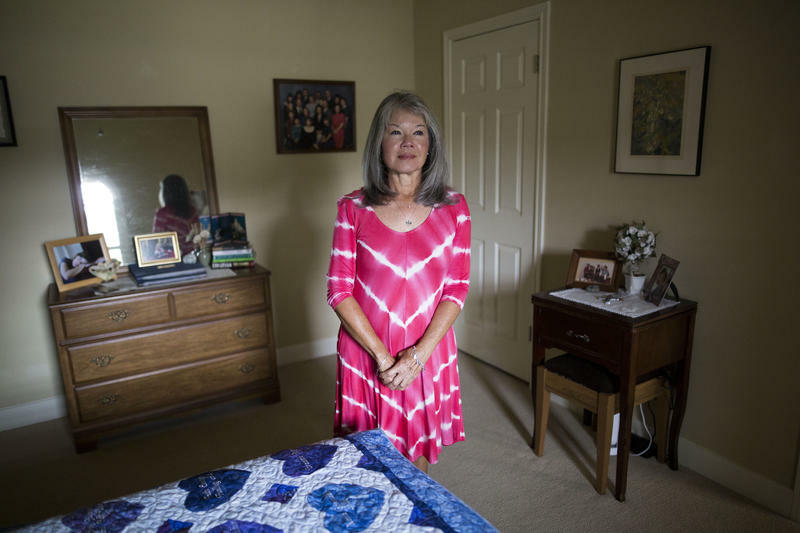 Almost seven years ago, Donna Kreuzer was taking care of her newborn granddaughter in a hotel room in San Antonio. Her daughter, Kristi, was attending a law conference with her husband, and Kreuzer came along to help out. During that trip, she says, her daughter revealed a secret she had been keeping for eight weeks. 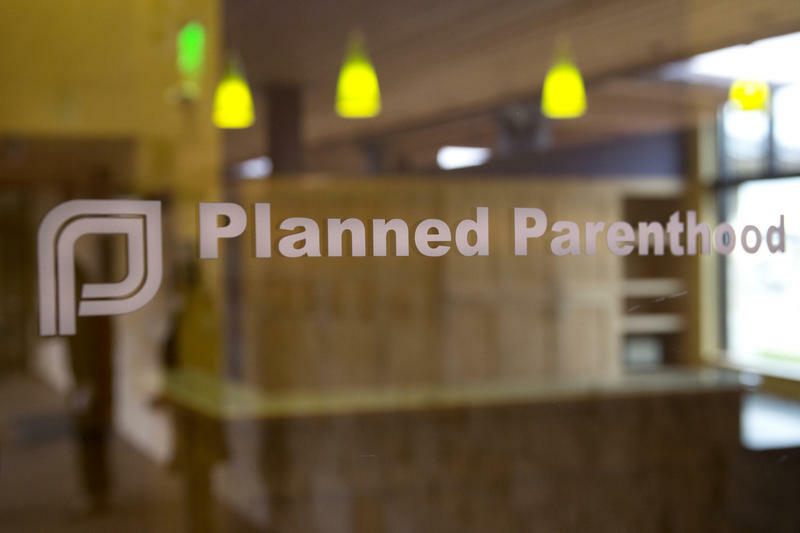 From Texas Standard: Tuesday Planned Parenthood heads to court for the first of three days of hearings to defend their right to stay in the Texas Medicaid program.